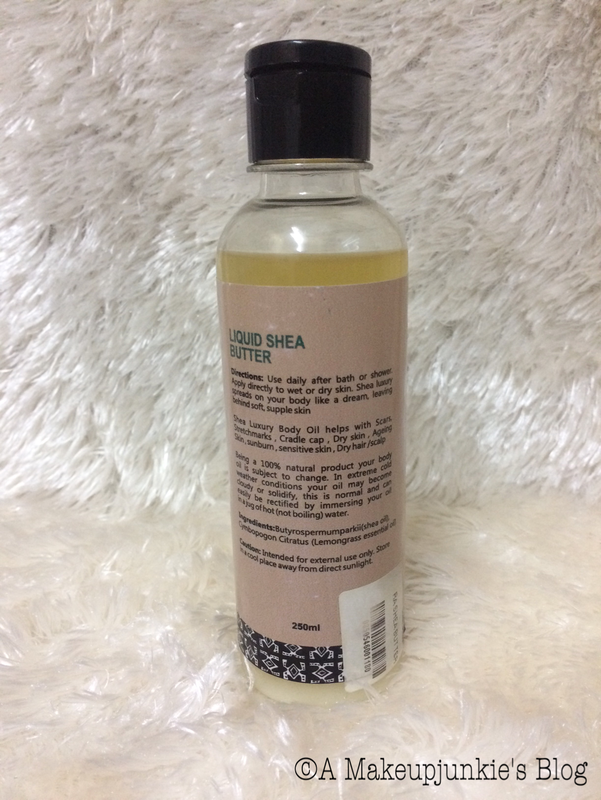 Today’s post is a review of the R and R Luxury Shea Lemongrass Oil. R and R Luxury is a Nigerian brand owned by Valerie Obaze that sells luxurious products made with natural and “Made in Africa” ingredients. I bought this oil because I’m running out of my beloved argan oil by Organiclifeplus. The oil comes in a bottle with a cap which has a hole for dispensing. The one I bought had a faulty cap(it didn’t close well), making it unsuitable for travel(a factory mistake, I suppose). The lemongrass oil is colourless and liquid in consistency. It has the peculiar scent of lemons, which I don’t find offensive. However, my best friend didn’t like the scent. The scent is quite strong when applied but fades some minutes after application. It absorbs very quickly into the skin and feels very soothing after application. Upon application, it does not have the sticky texture which most oils have. It is also very moisturizing. Not oily but moisturizing. I’ve used it for both my skin and hair and it retains moisture. It also gives my skin a beautiful glow. N.B: I plan on mixing it with a liquid highlighter to achieve that stunning strobed glow. I really like this oil. It serves many purposes and I particularly like its moisturizing effect. If scents do not bother you, you’d love it. 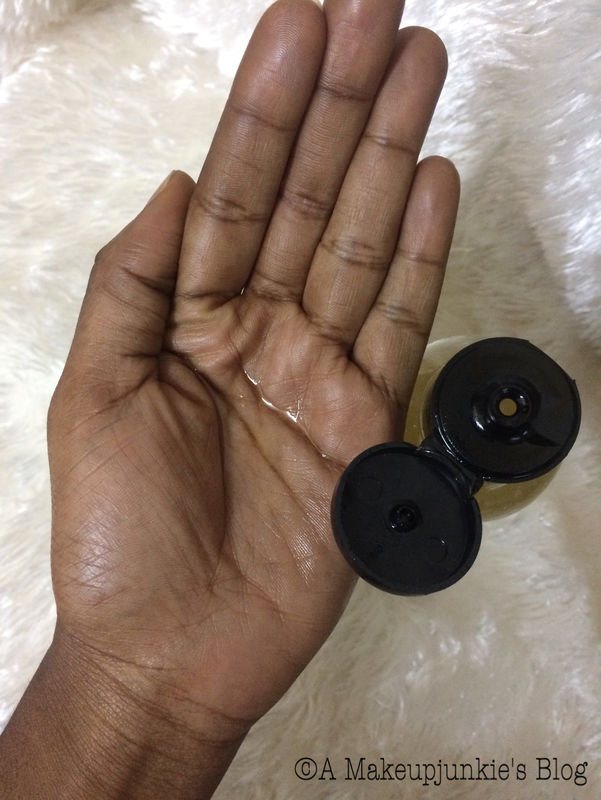 I think everyone should have a multipurpose oil for skin and hair. What’s yours? Please what’s a liquid highlighter? A liquid highlighter is used to achieve a glow on high parts of the face and even the body. The only difference from a powder one is that it’s liquid in consistency.